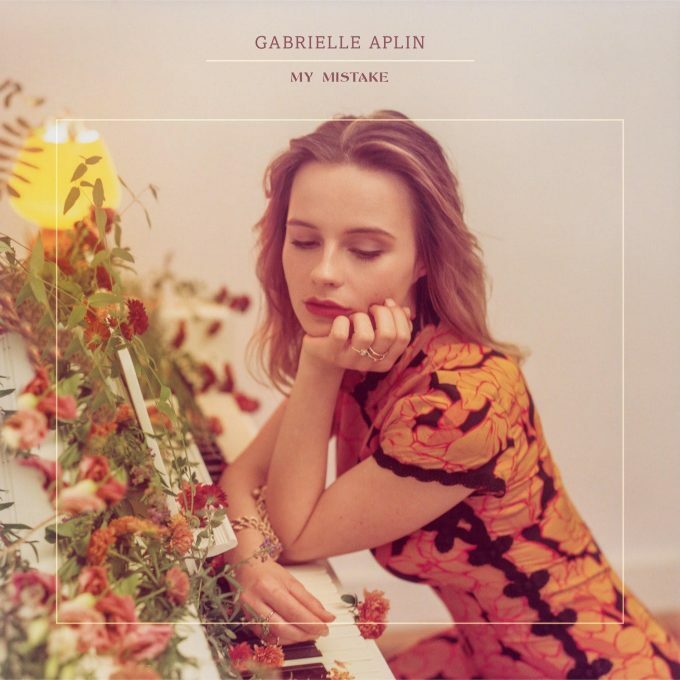 Olivia Sebastianelli co write ‘My Mistake’ released today by Gabrielle Aplin! Our very own Olivia Sebastianelli has a release today via the wonderful artist that is Gabrielle Aplin! Gabrielle describes this track as ‘The most personal and honest song I’ve ever written’ and we know you’ll love it! Olivia is known for wearing her hear on her sleeve when she writes songs and you’ll definitely hear within this track too! Start your Wednesday morning off with some feels and give the track a listen!